Spend the Christmas Holiday with us at Lopstick in Pittsburg, New Hampshire. 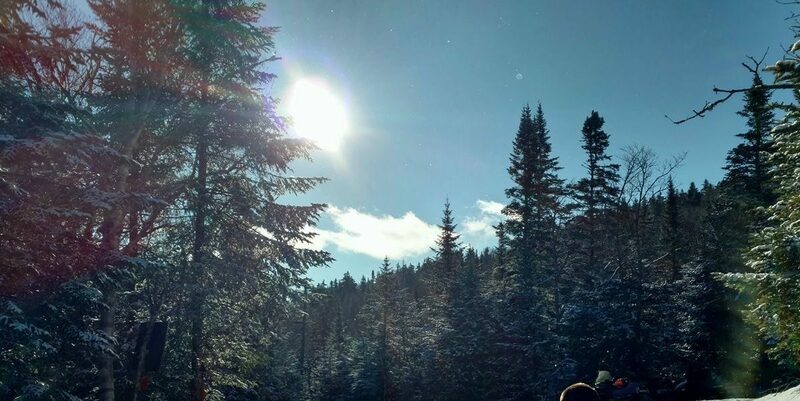 Get away from the busy cities and towns and enjoy the quiet snowfall of Northern New Hampshire. 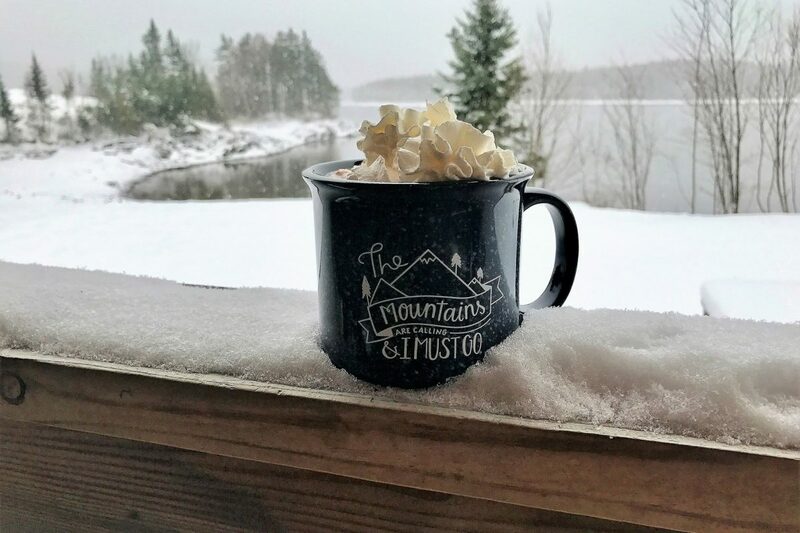 Our three night Christmas vacation package includes three nights lodging in the cabin of your choice, a fresh cut, local grown Christmas tree with lights in your cabin. You have the option of using our decorations or bringing your own. When you arrive the tree lights are up and it’s ready for you to decorate. We take care of the not so fun part, and you do the rest. 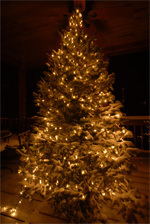 Not all of our cabins are tree friendly, so please call to confirm the cabin of your choice can accommodate the tree. The cost of the tree is an additional $50.00 with this package. 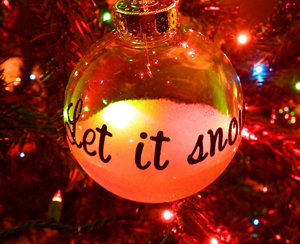 Decorate the tree, sit by the fire, enjoy some hot cocoa and enjoy a relaxing holiday. 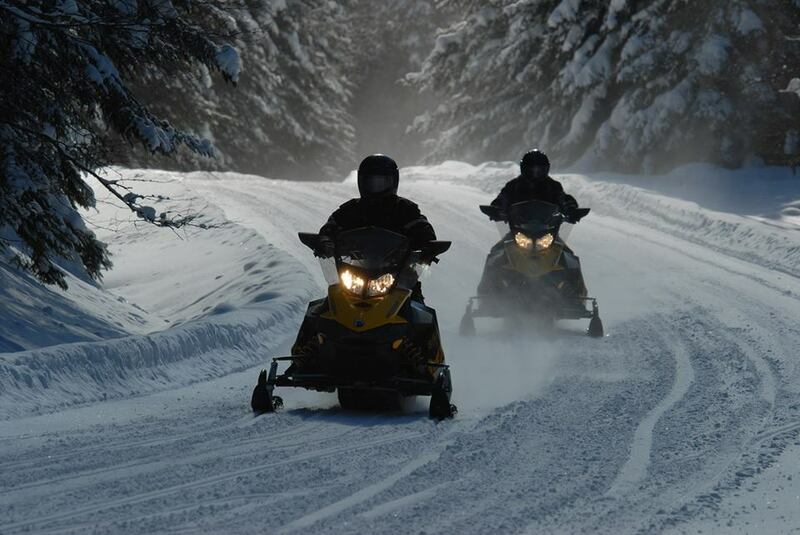 We’re also offering special pricing on Snowmobile Rentals on December 24th and 25th! Book a full day snowmobile rental on Christmas Eve or Christmas Day for only $175! 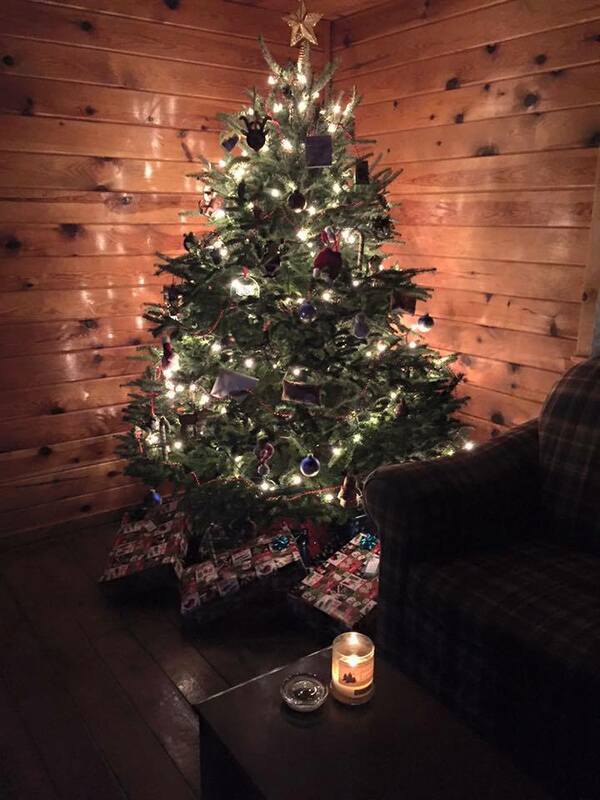 Not all of our cabins can accommodate the tree, so please give us a call to make your reservation and we’ll confirm if your chosen cabin is available and can have the tree. Spend your Christmas Vacation at the Cabins at Lopstick. Call today to book your Christmas Vacation Package!